Facing the Indiana criminal justice system can be intimidating. 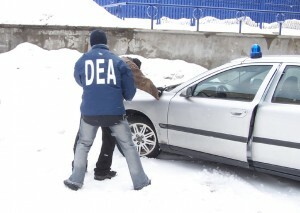 Make sure you have an experienced Indiana criminal defense attorney on your side. Explore the specific practice areas and schedule your free consultation. Drunk driving (OWI/DUI) in Indiana is a serious charge, one that can come with life-altering results. And with each additional incident, the penalties become more serve. 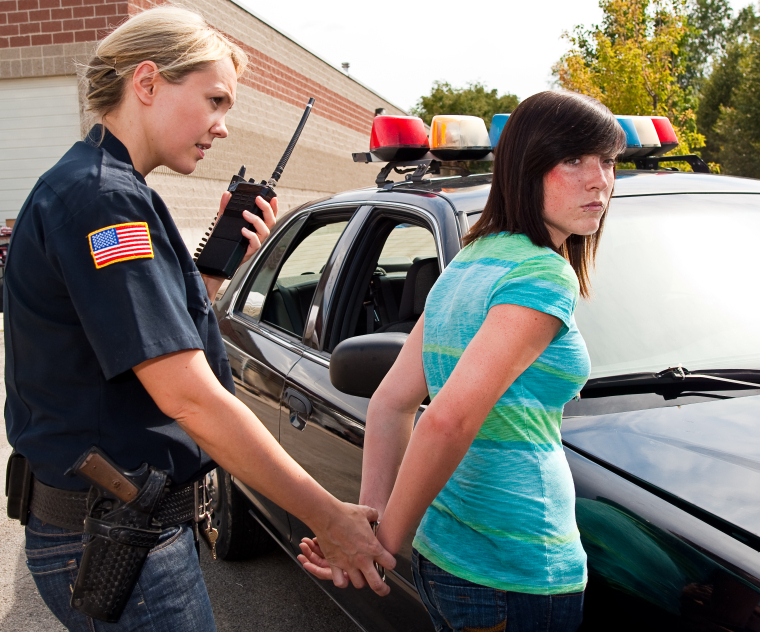 You need an experienced Indiana criminal defense attorney on your side. Chris will fight aggressively to protect your freedom and your rights. Schedule your free consultation today so that an experienced Indiana criminal defense attorney at Bandemer Law can begin working on your defense. 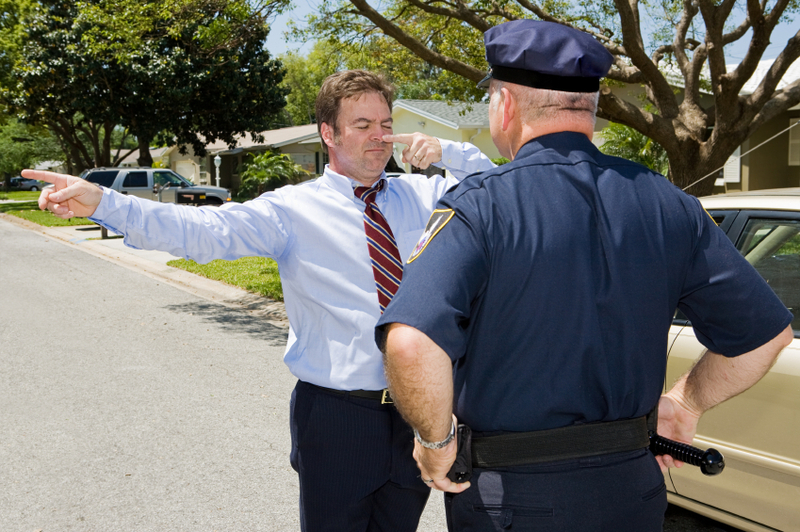 Whether you face a DUI, DWI, or OWI, you want an experienced Indiana criminal defense attorney working on your behalf. An Indiana criminal defense attorney will investigate the charges, looking for inconsistencies or violated rights. If you have questions regarding an Indiana OWI/DUI, don’t hesitate to contact and experienced Indiana criminal law attorney at Bandemer Law. You can call by phone at 260-428-2208 to get your free consultation scheduled today. If an arrest, charge, or conviction has been following you around and making it difficult to obtain jobs, housing, loans, or to improve your life, you may be eligible to expunge your criminal record. Indiana Code 35-38-9, et. seq., gives those convicted of a felony or misdemeanor, in Indiana, a one time opportunity to expunge their criminal record. Don’t let a prior criminal act prevent your from moving on with your life. Contact an experienced Indiana criminal law attorney to help guide you through the Indiana expungement process. If you have expungment questions, don’t hesitate to contact and experience criminal law attorney at Bandemer Law. You can call by phone at 260-428-2208 to get your free consultation scheduled today. In Indiana possession of cocaine, marijuana, meth, and other controlled substances can carry significant consequences, including fines and jail time. If you or a loved one are facing such charges, you need an experienced Indiana criminal defense attorney. Chris works hard to protect his clients’ rights. He’ll examine the police report to discover if evidence was gathered unlawfully. At times, evidence can even be suppressed. You’ll have an experienced Indiana criminal defense attorney fighting on your side. Even if the charge you or a loved one face does not include a specific drug listed above, contact and experienced Indiana criminal defense attorney at Bandemer Law. Get your defense started as soon as possible. If you have questions, don’t hesitate to contact Bandemer Law. You can call by phone at 260-428-2208 to get your free consultation scheduled today.